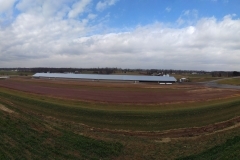 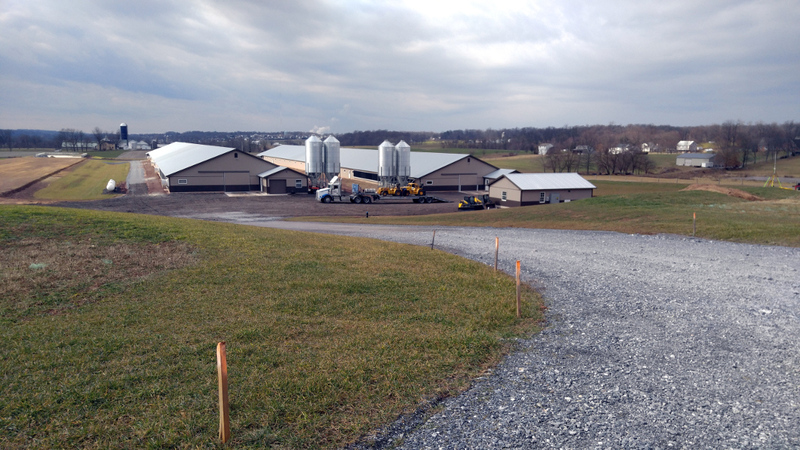 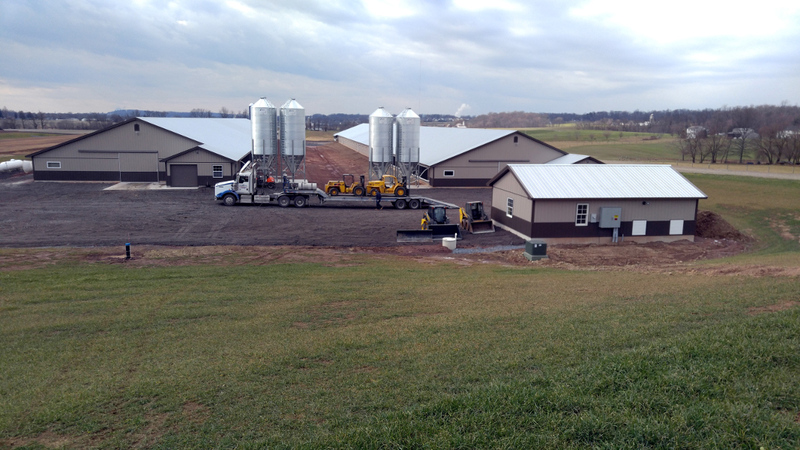 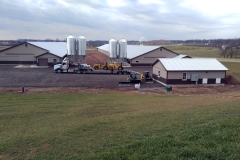 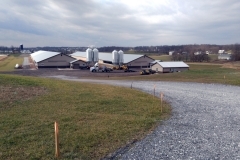 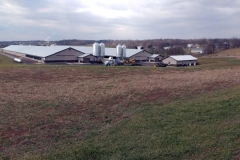 Red Barn Consulting assisted Bellaire Farms with the necessary permitting for the construction of two new poultry barns in Mount Joy Township, Lancaster County. 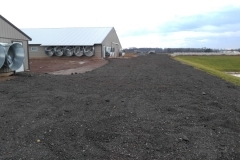 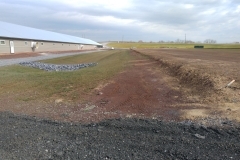 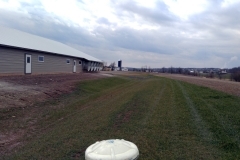 In addition to two (2) 63’ x 500’ poultry barns, are a gravel driveway, gravel turnaround areas, 60’ x 80’ Manure Storage/Mortality Composter Shed, and associated stormwater management controls. 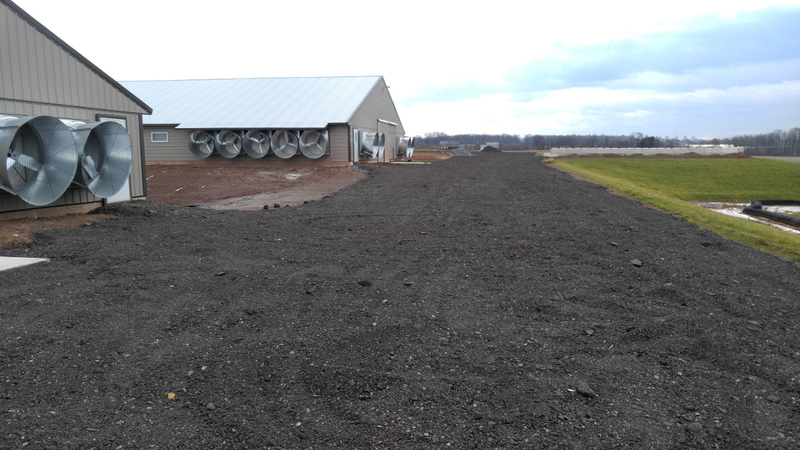 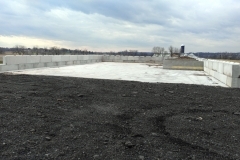 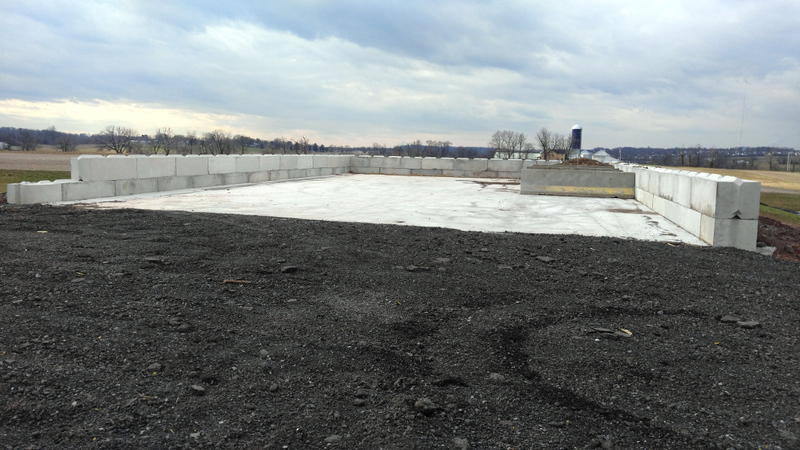 Pads have been cleared and leveled for the future construction of two more poultry barns. 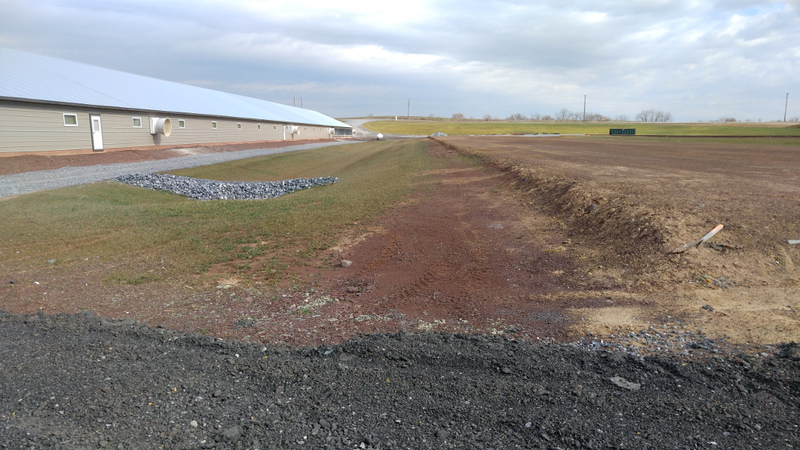 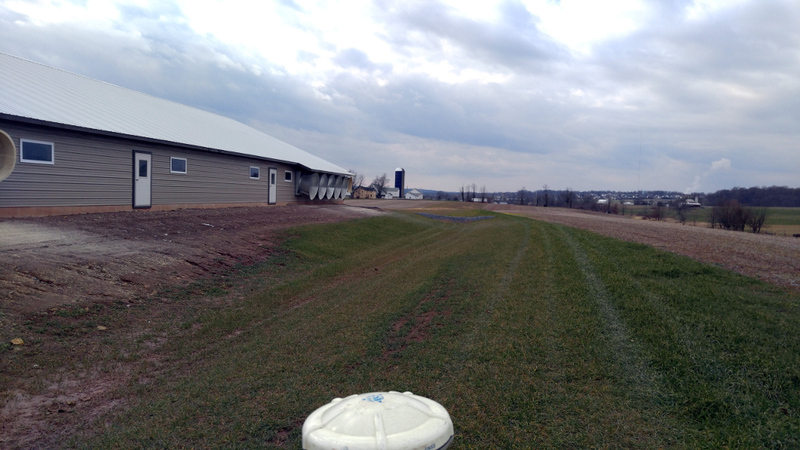 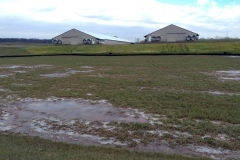 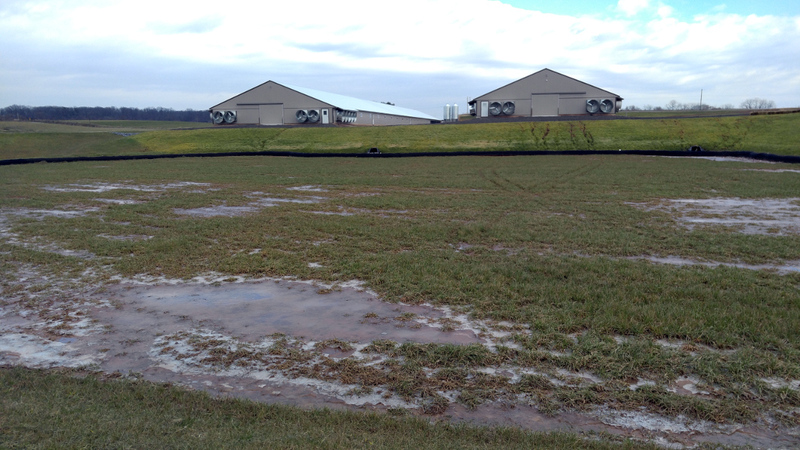 Stormwater management controls have been designed for the Project in accordance with the DEP NPDES stormwater management requirements and the Mount Joy Township Ordinances.